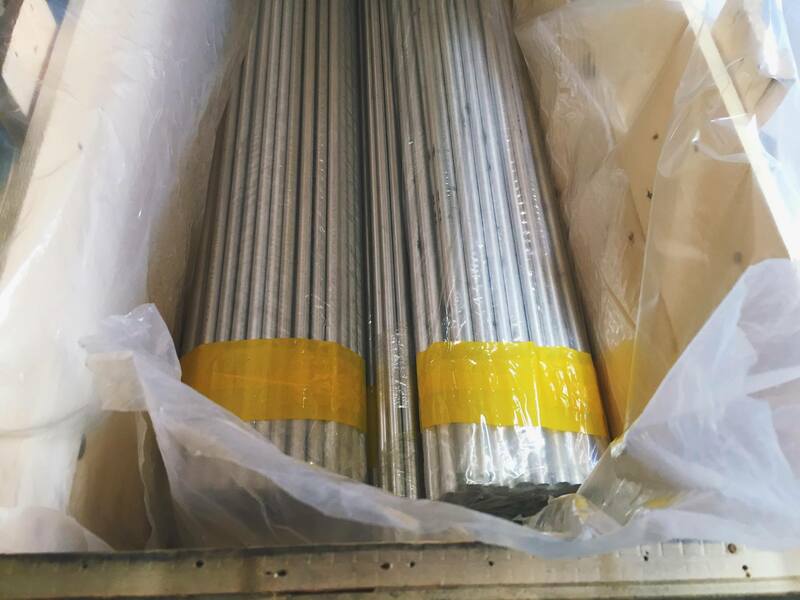 Huize 6063-T6 Extruded Aluminum Tube. 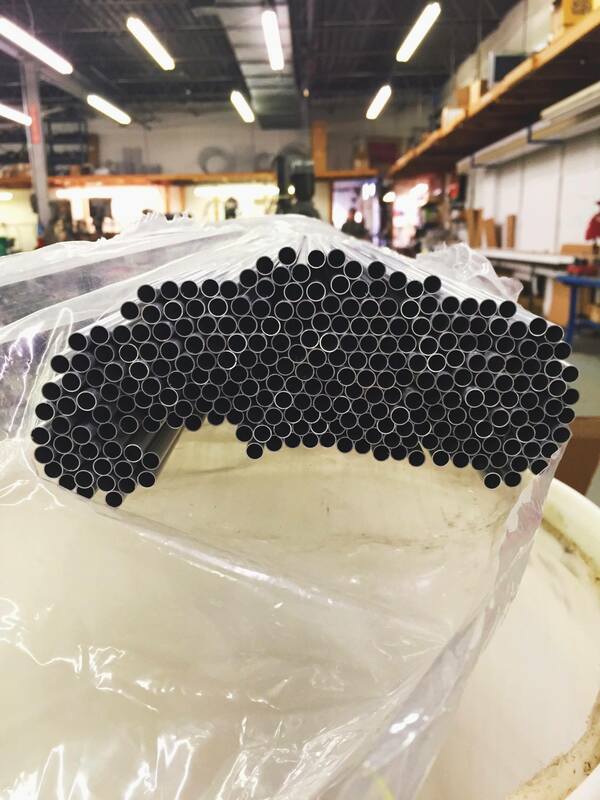 Type: Seamless and Welded. 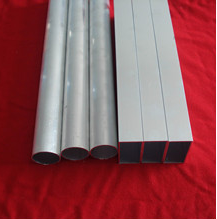 Material 6061, 6063, 5083, and 5086 alloys in extruded aluminum piping in the tempers of T6, T6511, O, H32, and T52. We also carry a drawn aluminum pipe product in 6061 alloy with a T6 temper. 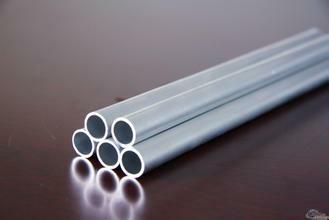 Looking for ideal Aluminium Tube 6063-T6 Manufacturer & supplier ? We have a wide selection at great prices to help you get creative. 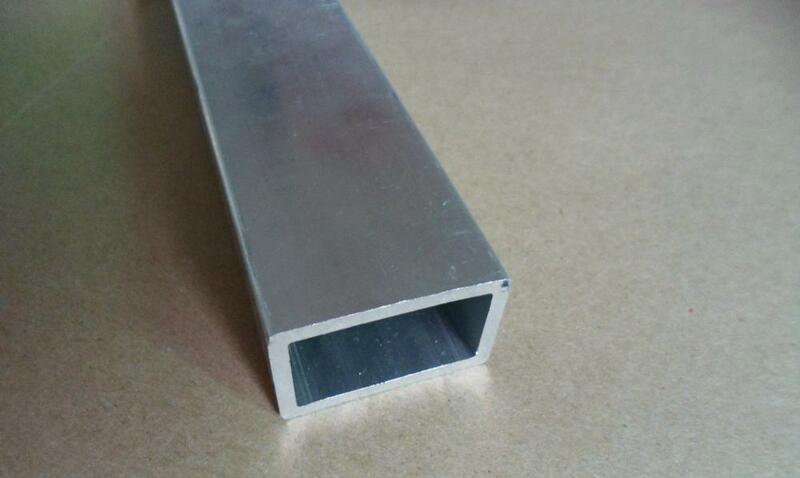 All the Aluminum Tube 6061-T6 are quality guaranteed. 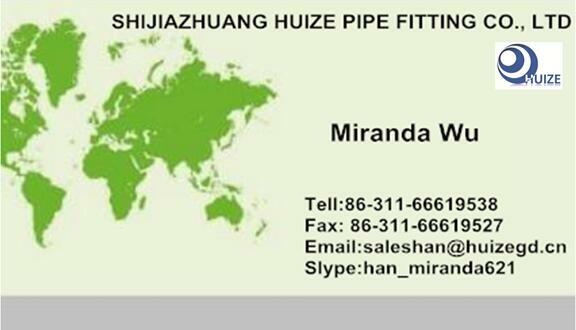 We are China Origin Factory of 5083 Aluminum Pipe. If you have any question, please feel free to contact us.